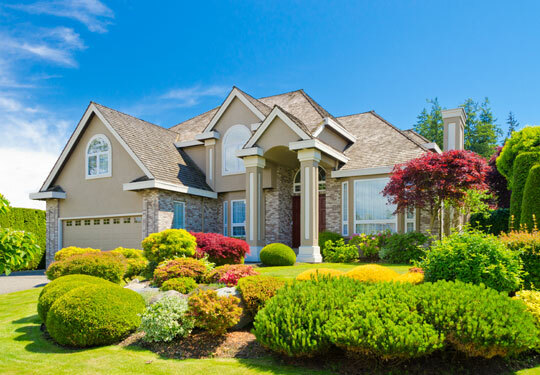 When you select Stankus HomePro for your residential or commercial inspection services, you’ve hired the most experienced inspection company in South Jersey. We are here to give you the best advice about your potential new investment so you are knowledgeable and confident in your decision. 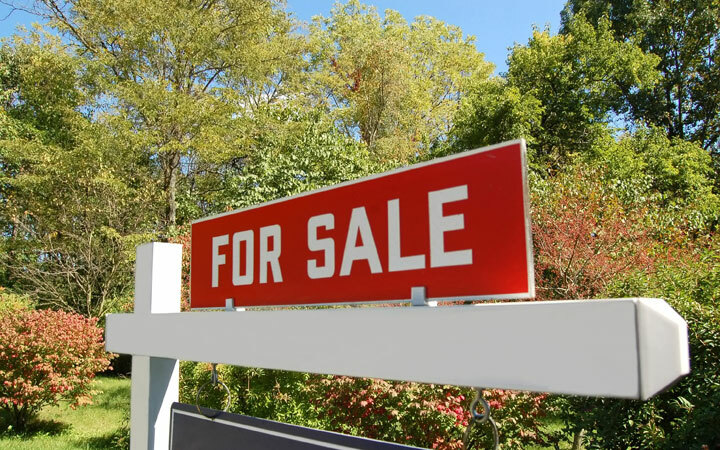 If you plan on selling your South Jersey home, please consider hiring Stankus HomePro to examine your property before you place it on the market. We’ll perform our Complete Home Inspection and note any defects you should correct before listing your home for sale. A Pre-Listing Inspection allows you to present your home to prospective buyers in the best condition possible. We’ve found that pre-inspected homes sell more quickly by eliminating unexpected issues and allowing you to move swiftly through the closing process. Are you building a new home? Would you like a second set of eyes on your new construction? Stankus HomePro will conduct a New Construction Inspection before your final walk-through of your completed home with the builder. We will inspect your new home and give you a detailed report showing any areas of concern. Hire Stankus HomePro to make sure your newly constructed home is safely built and systems are functioning properly! When building a new home from the ground up, you have a unique opportunity to witness the construction process from start to finish. Our general contracting background gives us the expert knowledge needed to perform phase inspections. Phase Inspections are typically conducted at three points during construction: Pre-Pour Foundation, Pre-Drywall, and a Final Inspection before your last walk-through with your builder. Each of these is important since the components are no longer accessible once the phase is completed. 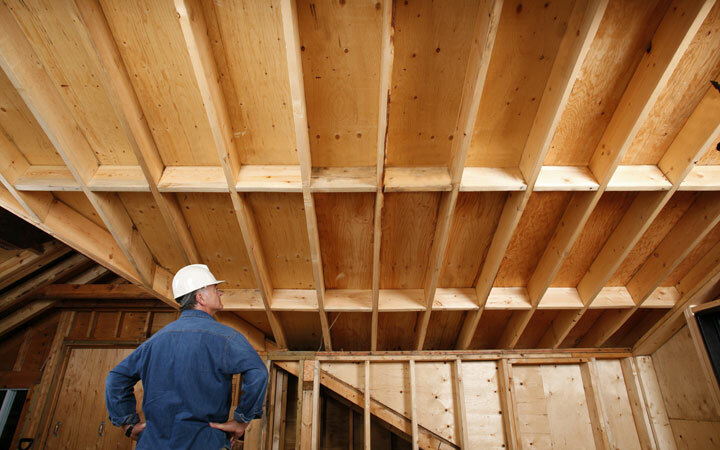 Hire Stankus HomePro to ensure your new home is built to industry standards every step of the way! If you own a newly built home, you are protected for the first year by an 11-Month or Builder’s Warranty. This warranty covers any defects in materials and craftsmanship that may arise within the first year. Hire Stankus HomePro in the 11th month before your warranty expires and we’ll give you a detailed written report on any issues you should discuss with your builder. An 11 Month Warranty Inspection saves you from paying out-of-pocket for costly repairs covered by your Builder’s Warranty. 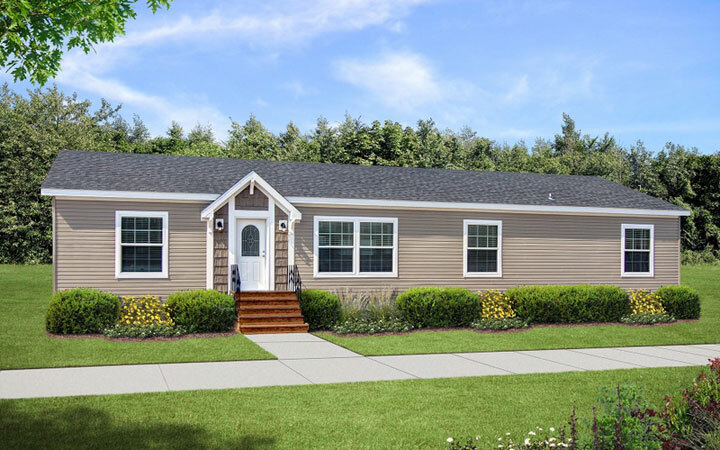 Stankus HomePro will inspect your manufactured or mobile home to make sure it’s compliant and safe according to health and safety inspection Standards of Practice of the State of New Jersey. If you’re an investor purchasing a commercial property, please contact Stankus HomePro for your next inspection. We conduct inspections for many commercial properties including warehouses, condominium complexes, strip malls and doctor’s offices. We follow the Standards of Practice outlined by InterNACHI and the State of New Jersey, and will review the critical systems that will affect your bottom line: electrical, HVAC systems, roofing, plumbing, and the structure itself. You’ll receive a detailed report with notes and images that will help you determine how to best move forward with your commercial investment. Contact Stankus HomePro for more information or to schedule your next commercial inspection! We’ll make sure you understand your inspection results and are available to answer questions at any time after your inspection, for as long as you own your home. Take a look at our sample report here to see what you can expect with a Stankus HomePro inspection! Your report includes a valuable tool unique to HomeGauge reports called the Create Request List, or CRL. This interactive tool allows you, your realtor, or the buyer to note how any problems found at your inspection should be resolved. 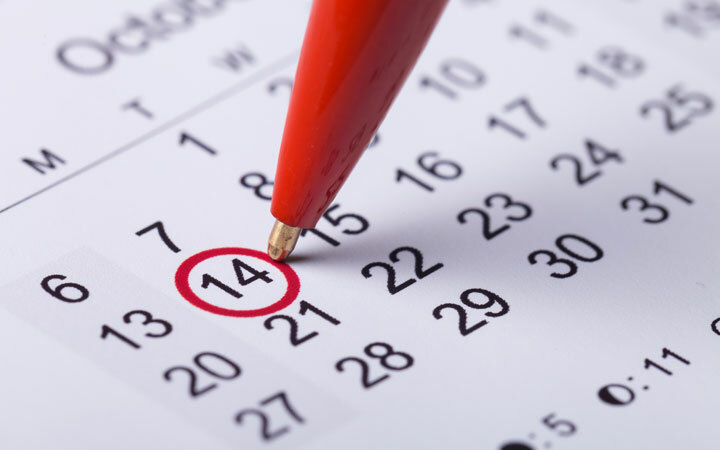 You may also use it to create a to-do list for future projects you’d like to handle on your own. This demo of the CRL tool link to custom CRL page shows how it simplifies negotiations so you can move smoothly towards closing.